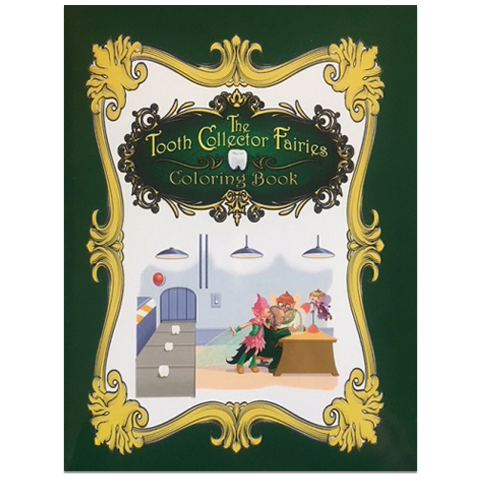 This coloring book is a companion to The Tooth Collector Fairies series. Inside you will find many characters from the series. Easy to Frame pages have a place on the back to record name and date and are perforated for easy removal.